When Google launched the Pixel phones, they launched them in three colors. Really Blue, Very Silver and Quite Black. 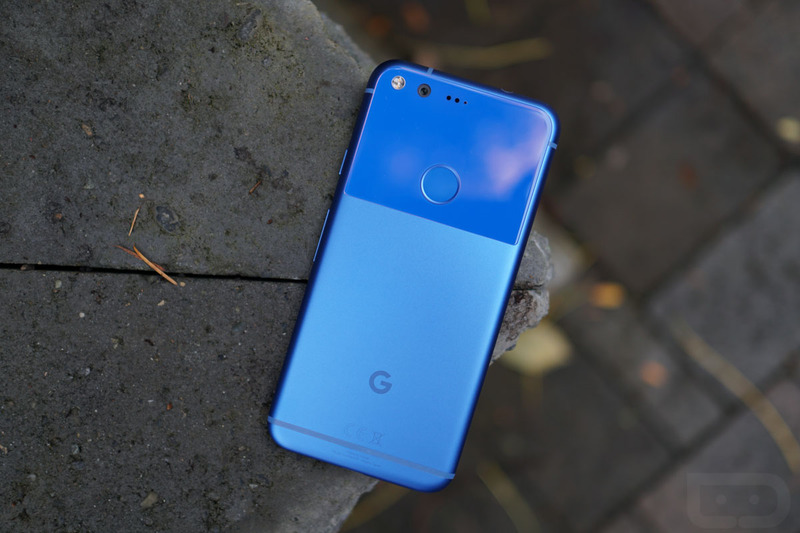 Since Google’s Pixel smartphone has proven quite popular, the company has had a bit of trouble keeping up with demand, especially on Really Blue variant. 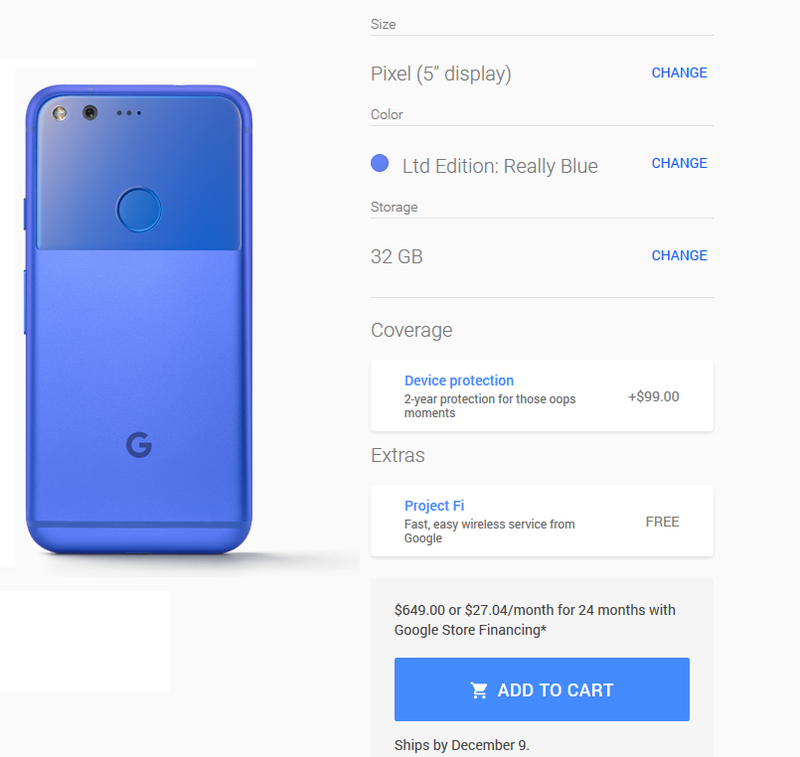 So, the Really Blue variant of the smaller Pixel is back in stock on the Google Store. The unique “Really Blue” color variant is one way the otherwise iPhone-like device stands out, as you won’t find the same striking blue-and-white combo on any other phone available today. However, that variant is a limited edition, meaning it wouldn’t be sold indefinitely. Many assumed that after the first stock ran out, that would be all. Google later confirmed that it would be restocked. The Google Store finally has refreshed stock of the 5-inch Pixel in its 32GB variant. Despite being a limited edition model, “Really Blue” is available at the same $649 price point. Meanwhile, the larger Pixel XL still has no color or size variants in stock on the Google Store. It’s still unclear when Google will be refreshing stock of the 5.5-inch model, but we’re certainly keeping our eyes peeled for that. If you’re interested hit the source link below, you should probably act fast as there’s no telling how long stock will last.